Its new space is owned by Rick Gregory, principal with Richmond-based Lynx Ventures. 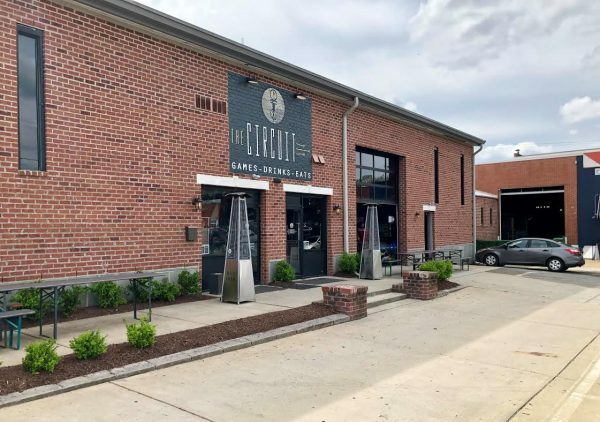 The Circuit Arcade bar is set to move into abut 10,000 square feet at 1304 MacTavish Ave.
Robert Lupica, who opened the Circuit in 2017, did not return calls for comment about the pending move Tuesday afternoon. Lupica also was one of the original franchisees of Richmond-based fro-yo chain Sweet Frog and is planning a sister Circuit location — Circuit Social — in downtown Norfolk on Granby Street. An opening date for The Circuit’s new location was not released. Circuit was represented in its lease by Clint Greene of Harrison & Bates. 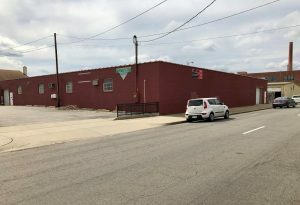 Richmond-based ArchitectureFirm is designing the Circuit space, according to the permit application, while Commonwealth Construction Management is the general contractor. Launched in October 2017, The Circuit in Scott’s Addition serves as Lupica’s flagship location. The Circuit features more than 80 video and sporting games from the 1980s, ’90s and 2000s that include NBA Jam, Donkey Kong, Pac-Man, Jurassic Park and Mortal Kombat; along with several vintage pinball machines, board games, air hockey and Skee-Ball. The venue also includes a self-serve tap wall offering 50 rotating local and national craft beers, ciders and wines. 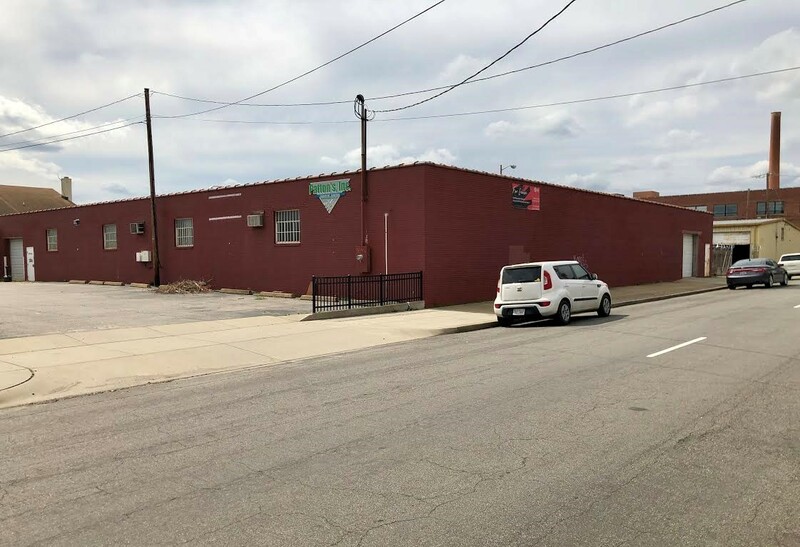 The Circuit’s move places it near the Veil Brewing Co., which sits around the corner on the same block. It’s also within walking distance of Don’t Look Back Triple taco shop and Courthouse Creek Cider. 2 Comments on "The Circuit bar-arcade swapping spaces in Scott’s Addition"
Good news. Circuit is sometimes so crowded that you didn’t have room to stand and even wait for that skee ball machine. Looking forward to the new space!